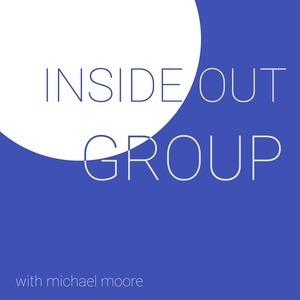 We found 2 episodes of Inside Out Group with the tag “community”. Pastor's do so much for their church and community, but what is there life like behind closed doors? Michael gives us a look into what life it like for pastor, both when people aren't looking outside a Sunday and at home. The struggles and pressure they have can be more than one might think, so we invite you to listen in on this interview as we talk about "The Life of a Pastor".